Plants not growing as well as you expected? Seeing signs of nutrient deficiency? Soil health is vital to optimal plant growth and production. If you are noticing signs that your plants might not be as healthy as they should be, one of the first things to investigate is the quality of your soil. 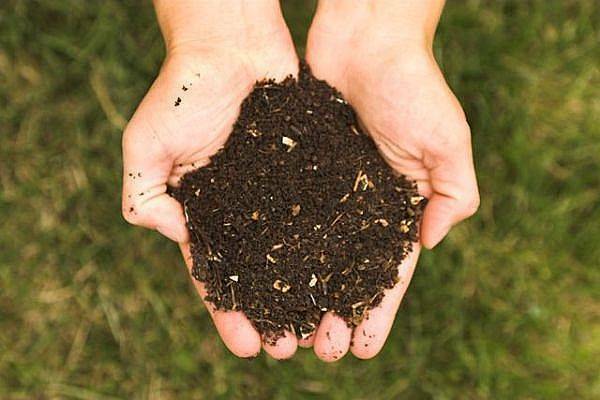 Mason CD does not offer in-house soil testing but we can provide you with a soil collection kit, assistance in sampling your soil, and any information needed to make your soil testing experience an easy one.